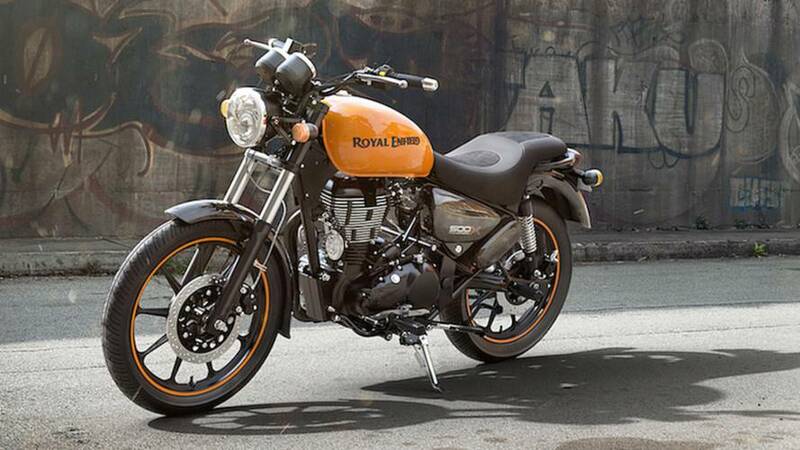 In recent years, India has grown to become a paradise for motorcycle manufacturers. Not only is the country the hottest two-wheel market on the planet, it also provides an affordable (read: cheap) workforce for all things assembly, which in turn allows the companies to be extremely competitive on their biggest market. But not all is well in paradise and some manufacturers are facing a bit of a crisis. Yamaha and Royal Enfield workers are on strike and production is starting to suffer. Workers at India Yamaha Motor, Royal Enfield, and Myoung Shin Automotive India, a supplier of Hyundai India, are collectively putting their foot down. Some of the employees have started forming workers unions and presenting the companies with demands, including salary increases and the reinstatement of workers allegedly fired for wanting to start a union. At Royal Enfield, the workers’ union served the company a strike notice on August 13. Negotiations have been undertaken, however, the company’s management failed to attend all three scheduled meetings to discuss a settlement, leading to a strike. Since Monday, September 24, not a single vehicle has rolled out of the Oragadam plant. At Yamaha’s, 700 workers went on strike, which has reduced production to only 40 percent of its capacity. For both manufacturers, the scenarios and demands are similar. The instability of contractual workers, wage increase, and dismissal of workers associated to the newly-formed unions have been at the center of the issue. Despite attempts of the unions to reach an agreement, the companies have allegedly not been cooperating, which has prompted the employees to take dramatic actions by refusing to report for work and protesting. There is no say yet how long the negotiation process might take before an agreement is reached and how production will be affected.